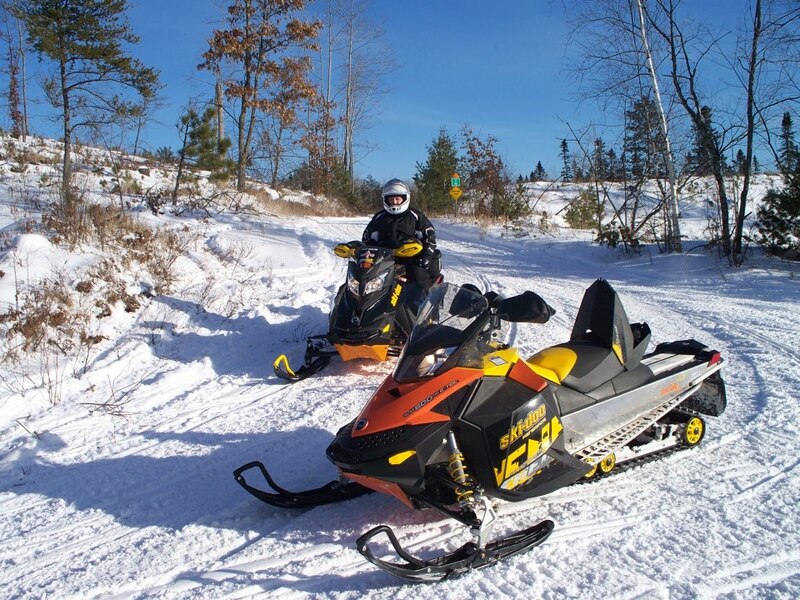 The Missoula Snowgoers Snowmobile club was formed in the late 1970’s by snowmobile enthusiasts who recognized the need to have a unified voice for people who enjoy the sport of snowmobiling. The association exists to promote, protect and represent the sport of snowmobiling in a positive, responsible and safe manner. 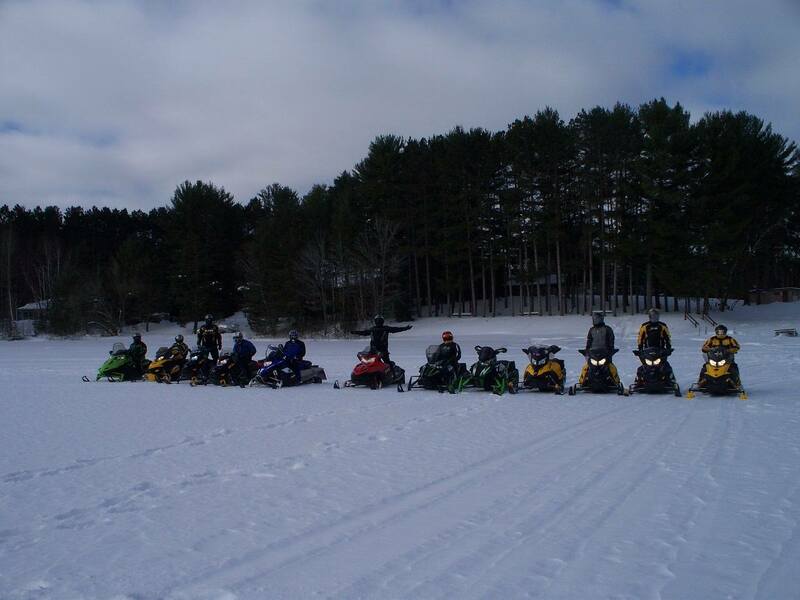 We bring together people who have a common interest and enjoy fun and exciting snowmobile activities as a family or for the more serious thrill seeking mountain riders. 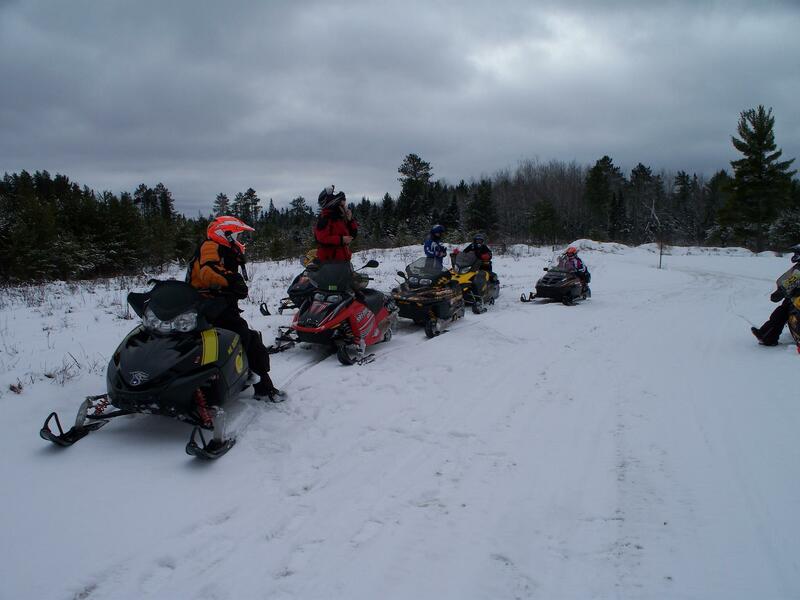 We groom nearly 500 miles of snowmobile trails from November to late March. 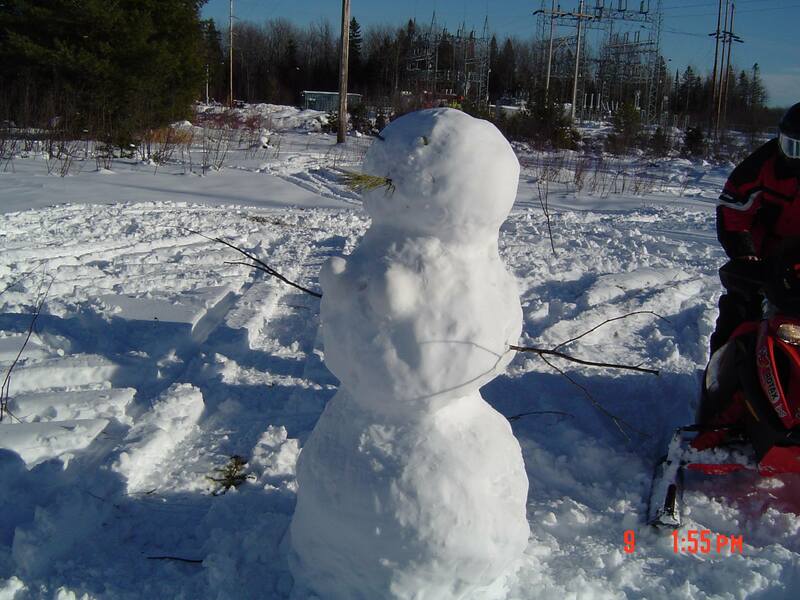 We maintain trail signs and we’re proud to have a warming hut for all to enjoy. Our primary riding areas are located from Lolo Pass off of Highway 12 to the Garnet area off of Highway 200, east of Missoula, Montana. 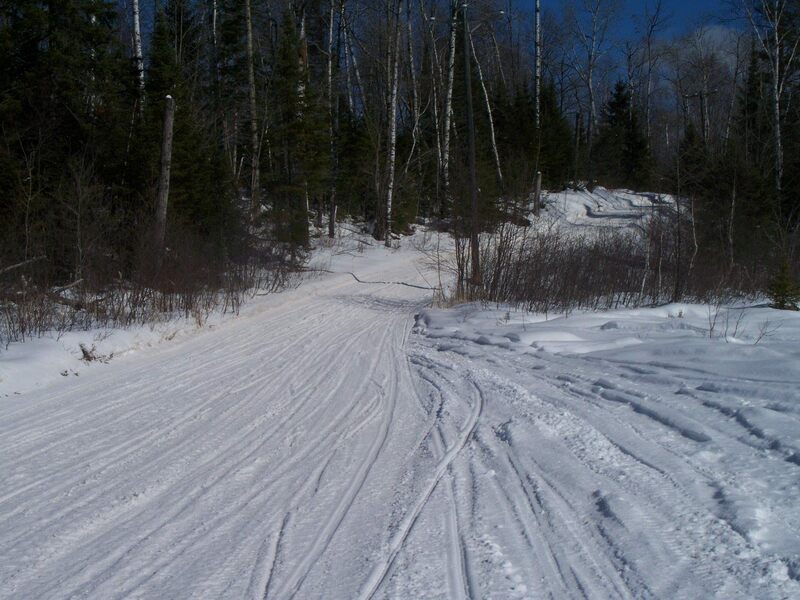 Our snowfall varies from year to year but we are never shut out of great riding whether on the huge system of groomed trails we maintain or in the backcountry loaded with challenging and exciting terrain. 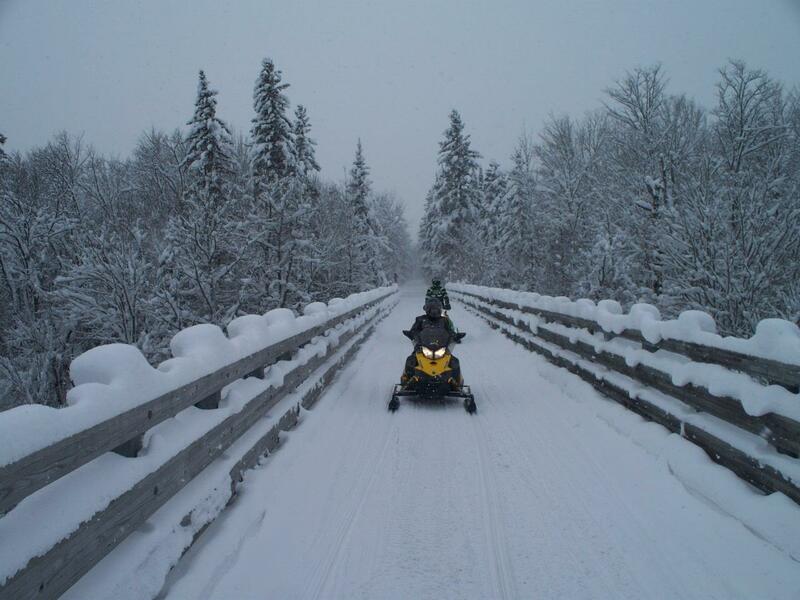 Services are readily available for accommodations, excellent dining, sled or vehicle repairs and parts and friendly Montanan’s eager to share our snowmobiling wonderland. 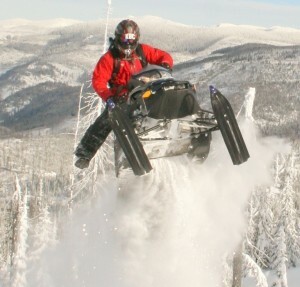 For more information about our club and area visit www.missoulasnowgoers.org don’t forget to “like us” on Facebook. Come and ride with us! !